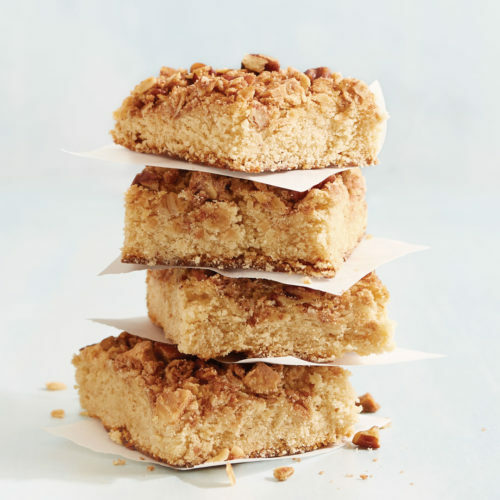 It can add structure to an eggless mousse, create a sense of fudginess in butterscotch bar cookies, provide the creamy backdrop to a candy bar, and lend richness to a fluffy yellow cake while stabilizing the buttercream that surrounds it. What is this mysterious ingredient? 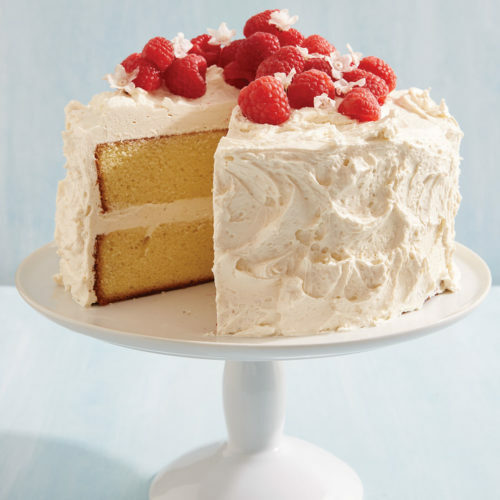 Two words: white chocolate. Some inferior products have given this ingredient a bad rap, but don’t let that prevent you from discovering the good. If your understanding of white chocolate begins and ends with the options you can find on supermarket shelves, hop online or visit a specialty store to discover a whole new realm of flavor. Good white chocolate certainly costs more, but its complex aroma, gentle sweetness, and rich, full flavor are worth every penny. Look for white chocolates with at least 30 percent cocoa butter; those that dip lower will be higher in sugar and, therefore, less complex. 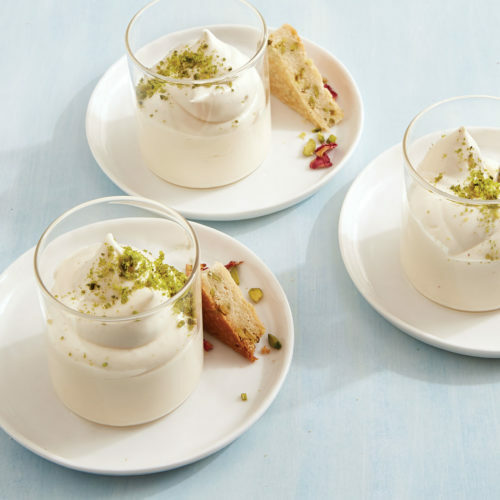 Broadly speaking, white chocolate falls into four major styles that emphasize a different facet of its flavor profile (for details, see the buying guide, below). What all of these white chocolates have in common, though, is the capacity to be the new powerhouse in your dessert arsenal. 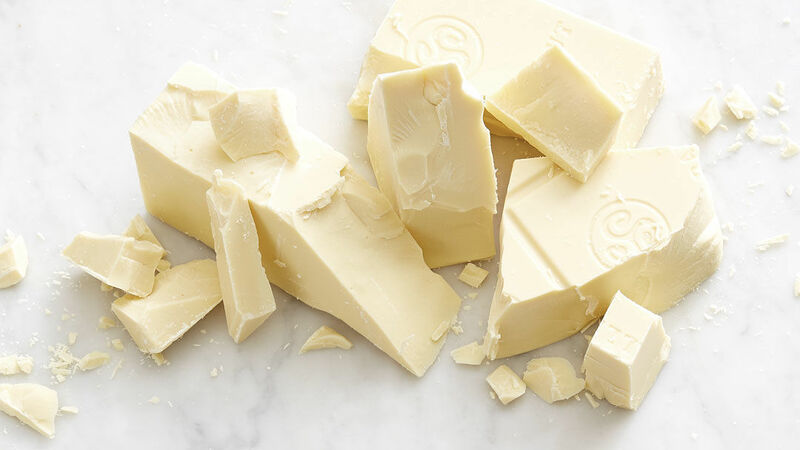 In good-quality white chocolate, the main ingredients are just cocoa butter, sugar, and milk (solids or powder); the color should be yellow-white, not bright white. Different brands offer various attributes. Here’s a breakdown of who makes what; almost all are available at chocosphere.com. Like your white chocolate mild and smooth? Choose a dairy-forward style, but seek out brands that use high-quality ingredients. In recent years, many brands have broken with tradition by using natural cocoa butter that still contains the full complement of aromas inherent to the bean. 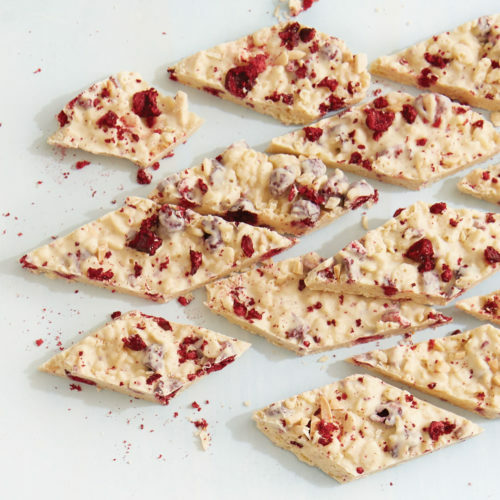 These can range from fruity and light to nutty and dark, giving white chocolate an earthier color and flavor. Since raw cane sugar still contains a portion of its natural molasses content, it has a more complex flavor than refined white sugar, tempering the sweetness of white chocolate with a hint of butterscotchy warmth. Plus the aforementioned Origin and Askinosie white chocolates. Beginning with Valrhona, many white chocolate producers now use heat to coax greater complexity from its key ingredients, creating toffeelike flavors with cooked milk and caramelized sugar. These give a bittersweet flavor reminiscent of dulce de leche or caramel.